Public Safety Mobile App. Daily emergencies & disasters. People & pets. Volunteer to give help or get help for people & animals. Crowd-sourced and real-time information. Join the movement – Download & share your story. 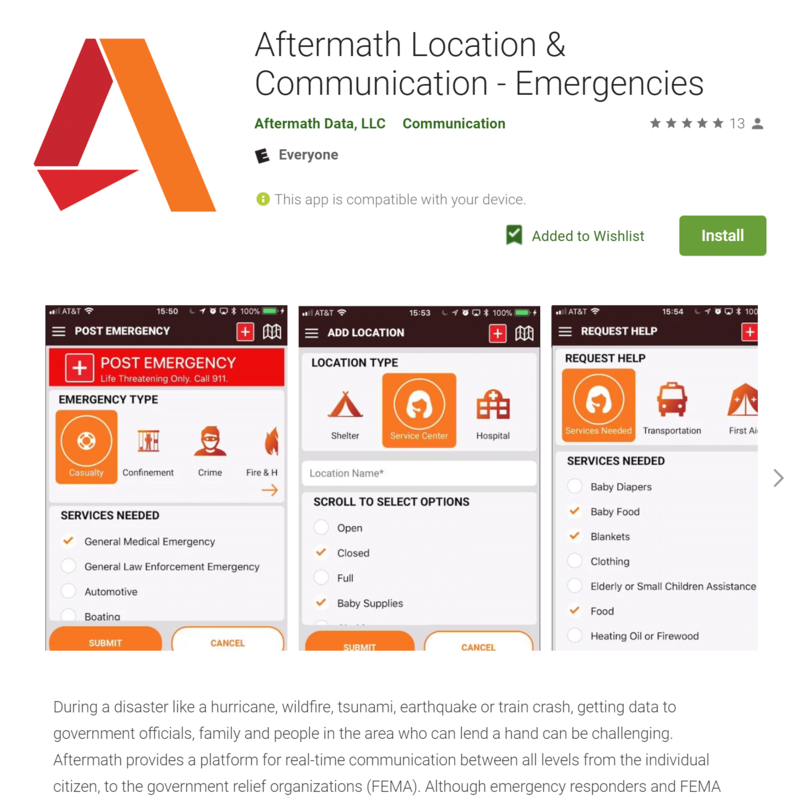 The Aftermath Data public safety app gets more powerful with every user. It is the app every citizen should have and hope they never need. 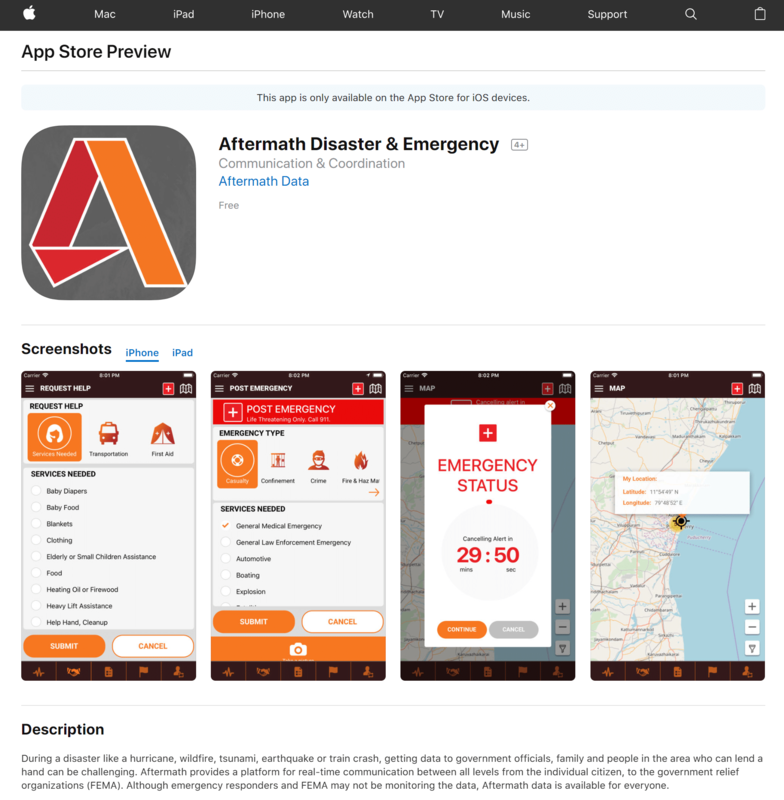 After installing the app, keep it running when enjoying the outdoors, a day on the water and certainly during a disaster such as hurricanes, blizzards, wildfires, and flooding. 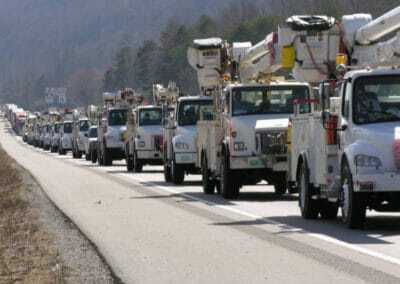 The more users the quicker the response to emergencies and general good will toward fellow people. Personally identifiable information is never sold or shared. Always call 911 first. The government can only do so much for public safety before, during and after emergencies at the individual level or regional level. It takes time to communicate and respond. 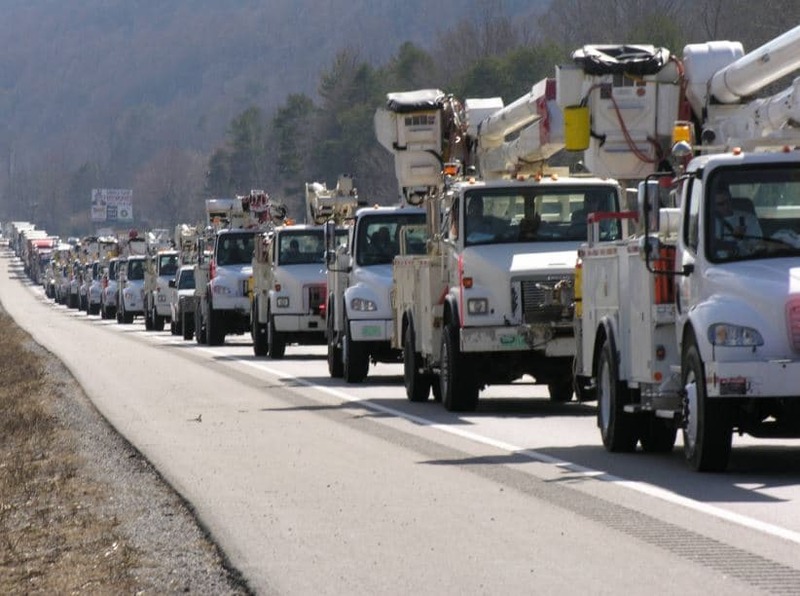 Responding to a major regional disaster such as a hurricane, flood or blizzard can quickly overwhelm emergency services. It is times like these that public safety relies on a public response. 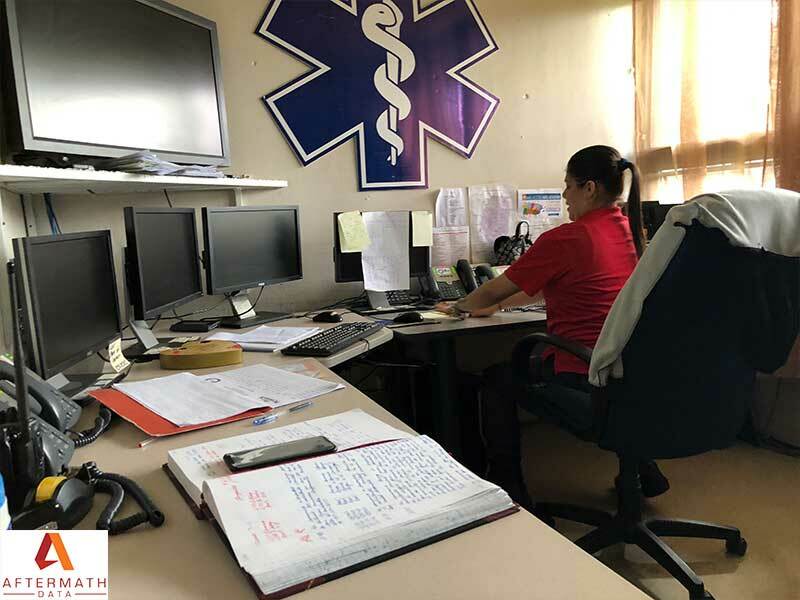 As an emergency goes on, professional responders will handle the more critical situations until things return to normal. Until things are “normal” or emergency responders are on the scene, public safety is everyone’s responsibility.